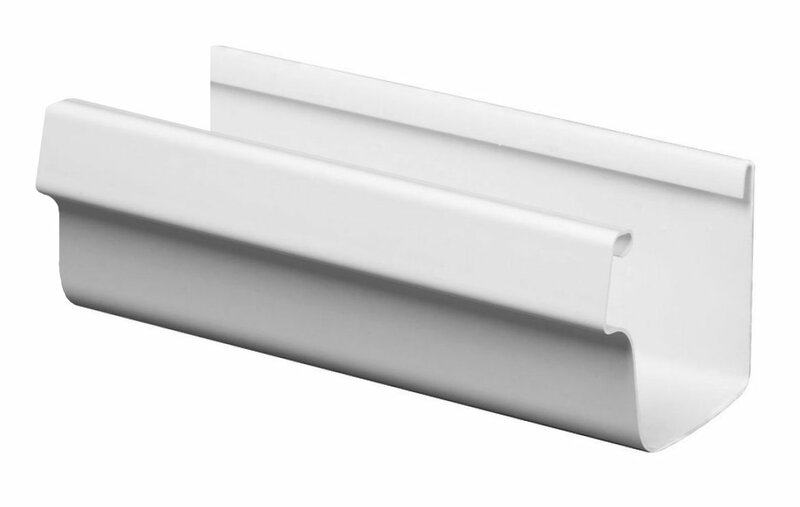 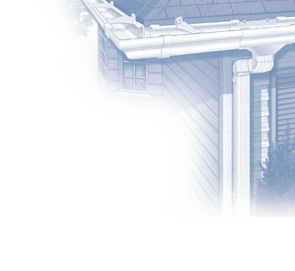 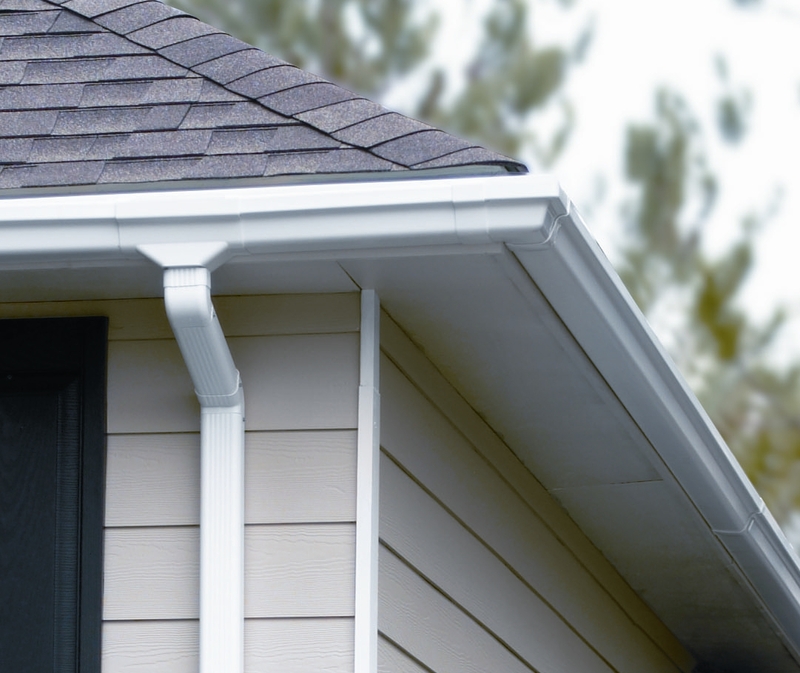 The vinyl gutter system is designed for easy installation, reliable performance and longevity. 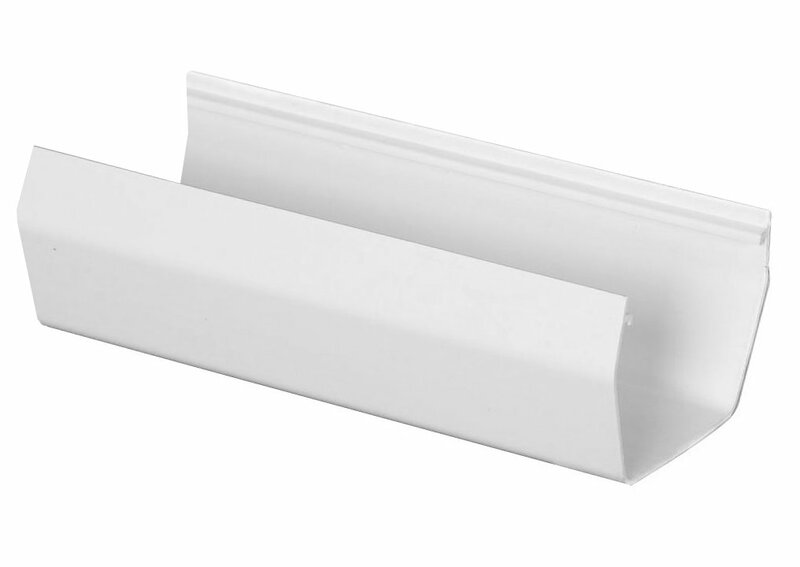 The components of the vinyl gutter system are made up of premium vinyl resin. 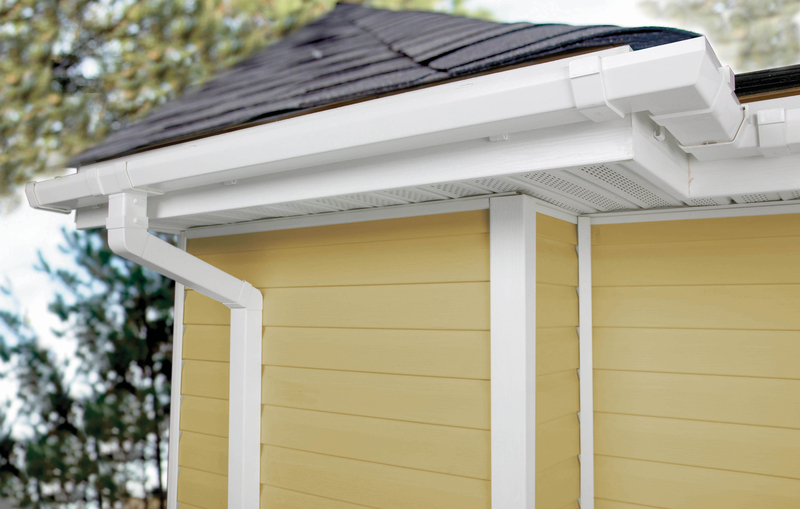 The urethane seal assures a simple and leak-free installation, which allows your home to be protected by water run-off. 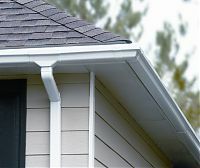 At GutterSupply.com we carry the vinyl gutter system in two different styles: 5" K Style Traditional and 4" & 5" K Style Contemporary (U-Shaped).